Have you been thinking about getting a new sewing, quilting or embroidery machine but confused by all the choices? Come play with us! 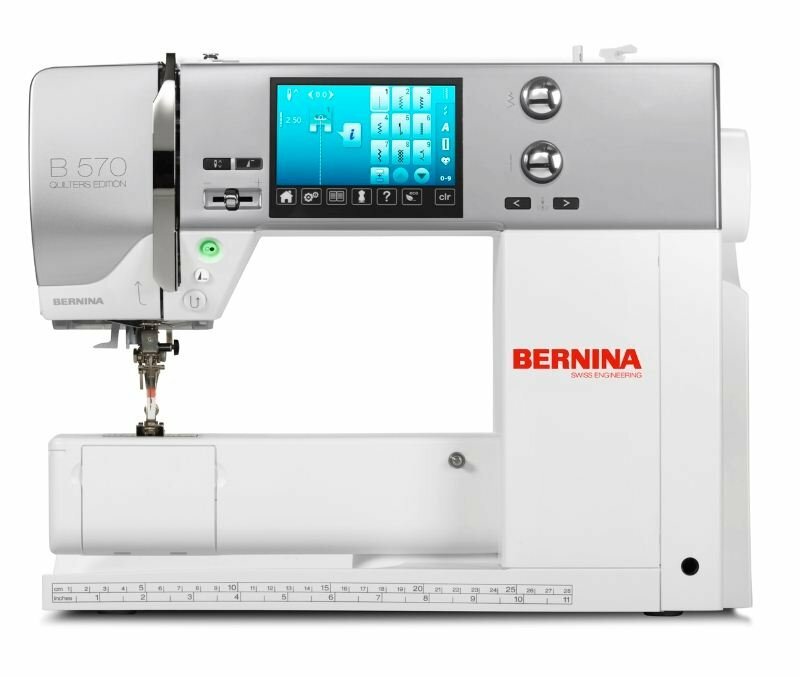 We'll have a variety of Bernina machines set up. We'll not only show you what they do, but let you sew on them as well. Door prizes, special event prices, party food and more! $10 saves your spot, but you'll get more than $10 back in coupons to use throughout the store when you come.